Ireland Forever! 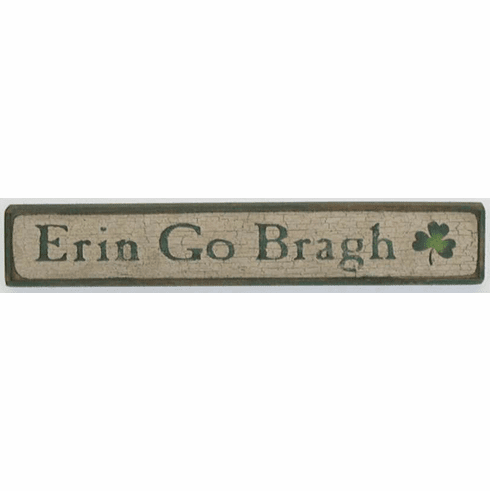 This decorative sign, the perfect gift for you . . . or someone hard to buy for, starts with an original, hand-cut, hand-stenciled design on solid pine. After going through an aging process, it is finished with a stain and sealer so that it's weather-resistant in a covered area. All this gives it its own unique, battered, tattered, and dilapidated look!